Director Gautham Vasudev Menon, shared his grief on Twitter for the death of our Chief Minister, Jayalalithaa. His tweet held these words of grief, “Feels like the passing away of somebody who's family,a friend.And then comes the PM,the President,to remind you that she's also a leader!”. "We must salute the people of our state who poured into the streets of Chennai today and went about their emotions so peacefully. And a big salute and thank you to the extraordinary policing by the police of our state. Tamilnadu police- you are the best!.Homage,the journey and finally being laid to rest was all carried out with so much dignity. Very befitting! Thank you!" Will Ajith's Untitled Film Match GVM’s Evergreen Hit Rate? 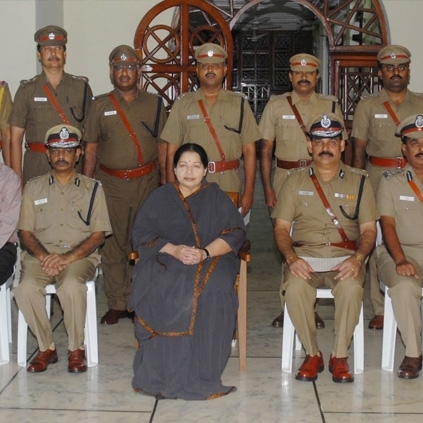 People looking for online information on GVM, J Jayalalithaa will find this news story useful.